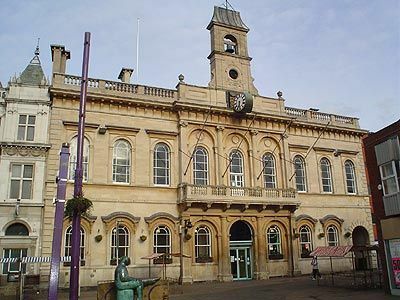 Loughborough Town Hall ARE YOU A SUPPLIER? 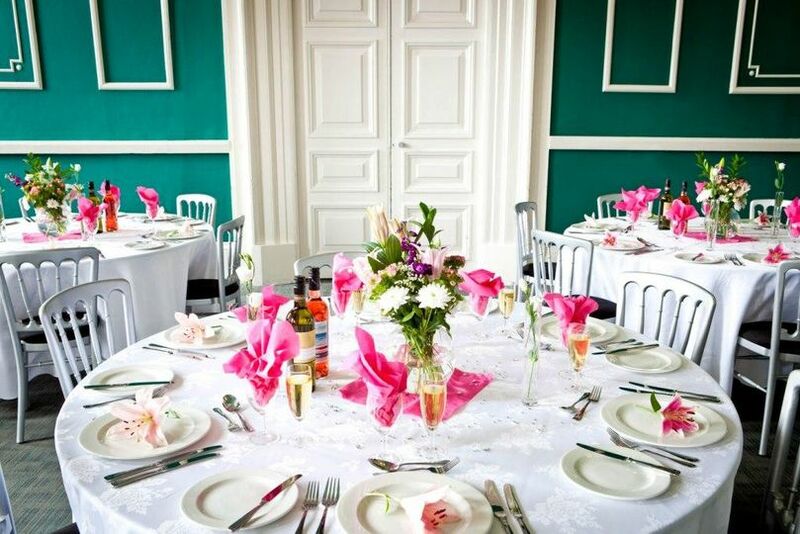 Loughborough Town Hall, a beautiful historic building located in Charnwood and set within the frontage of a Victorian Grade II, invites you to live a matchless wedding experience. 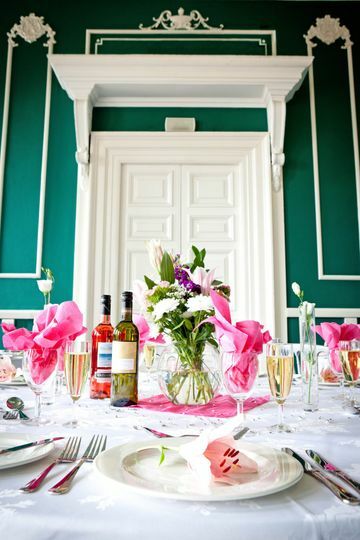 Saying 'I do' in a traditional ballroom and enjoying an exquisite wedding menu will help you turn your wedding day into an unforgettable event, not only for you but also for all your guests. 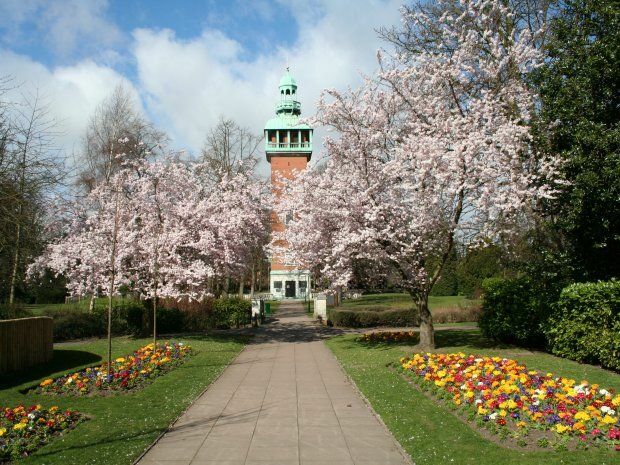 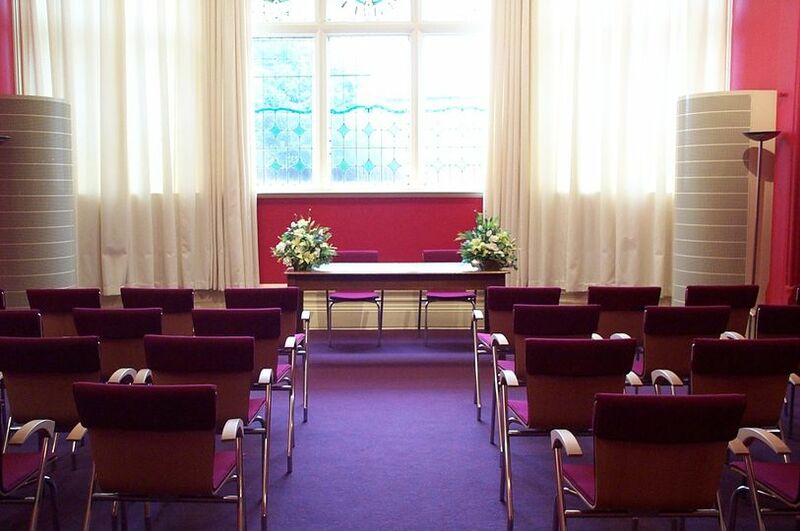 Loughborough Town Hall counts with the perfect party hall for you. 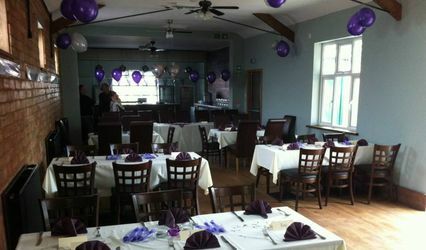 It's called Victoria Room and it's ideal to hold any size of wedding, small, medium or big. 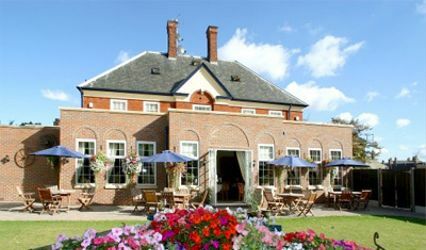 It can easily accommodate from 22 to 180 guests and it's licensed for wedding ceremonies. 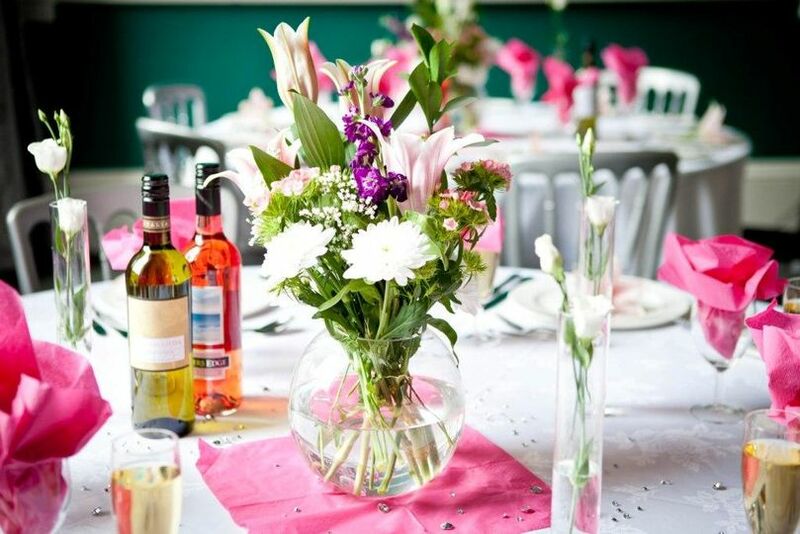 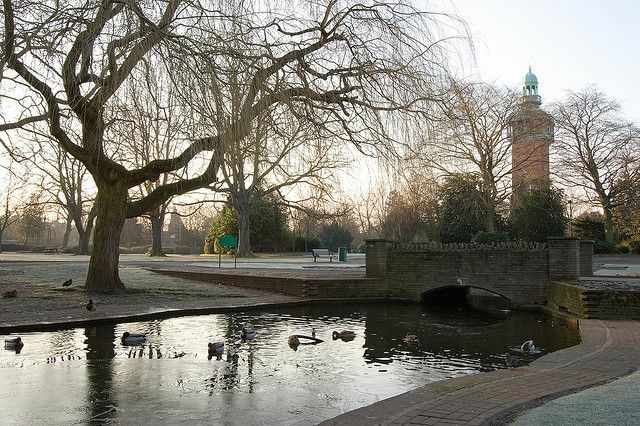 Loughborough Town Hall's team of professionals will make sure that you as well as your guests have a spectacular time at the wedding venue by assisting you with all your wedding planning and coordination tasks.